Kleiner Perkins has been backing some of the world’s best entrepreneurs for more than four decades. Our entrepreneurs have created 700 companies, with nearly 200 IPOs, generating more than 375,000 jobs and $800 billion in market capitalization. They’ve pioneered whole new industries, from personal computing to the Internet, smartphones and tablets. We’re in awe of entrepreneurs. They do more than anyone thinks possible with less than anyone thinks possible. Today we’re unveiling our plan to fund entrepreneurs for a brand new platform – Glass. 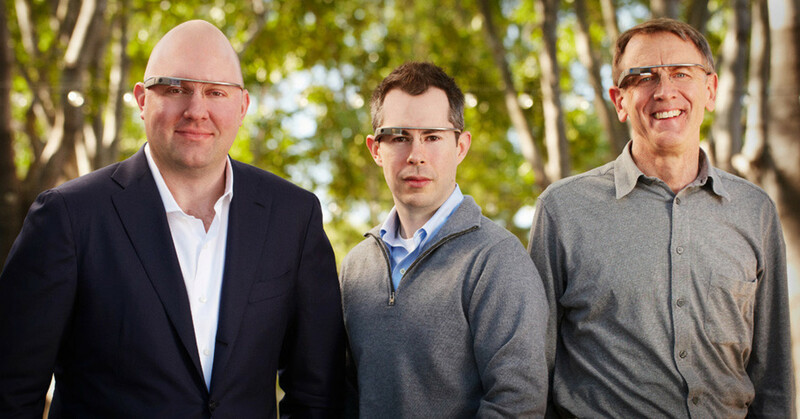 To do so, we’re forming the Glass Collective with long-time friends at Andreessen Horowitz and Google Ventures. 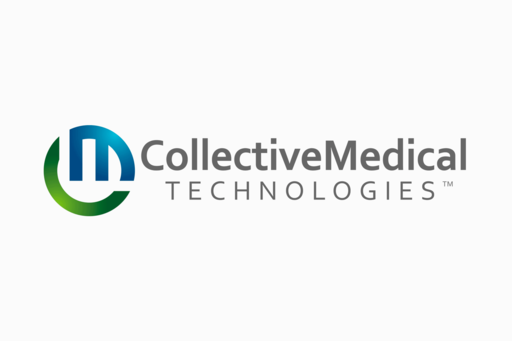 The Collective is an initiative to invest together in startups creating new experiences on Glass. I saw a first prototype of Glass at a confidential briefing in September 2011. Back then it was – and today it still is – quintessential Google … a wildly creative vision from Sergey amplified by Larry’s and Eric’s bold resolve to change the world. The experience was, well, eye-opening. Right away, I could see that Glass was not just a platform for applications. It also had the potential to create a brave new world of services and experiences. Since then, in rapid fire over just 20 months, Glass has been iterated, tested and refined. It has attracted some of Google’s best and brightest talent, and is drenched in advanced software, including Android, voice recognition, and an innovative user interface. New platforms are rare, but can be transformational, when they’re based on great products with robust APIs, powerful distribution and outstanding entrepreneurs. That’s exactly the goal of Glass and the Glass Collective. At KPCB, we’ve done this before, with funds making early bets on new platforms for mobile devices, social networks and Java. Glass blends real and digital experiences in your daily life. With Glass you can take pictures, get reminders, look up directions, send texts, and update social networks – all without a keyboard or touchscreen. What’s striking is how Glass responds to the most natural input of all: your voice. Smart phones put the Web in our pockets. Glass puts the Web where we want it the most: right before our very eyes. In partnering with Google Ventures and Andreessen Horowitz, we are teaming up with old friends. Almost 20 years ago, in 1994, we invested in a 22-year-old entrepreneur named Marc Andreessen. Marc’s startup, Mosaic Communications, became Netscape, and rocked the world with the first commercial Web browser. Just five years later, in 1999, we backed the Stanford PhD students Sergey Brin and Larry Page as they dropped out of school and started Google. We’re excited to join these iconic innovators in supporting Glass. And importantly, we love working with Google Ventures and A/H. Bill Maris and the GV team have the same type of DNA as Glass – bold, imaginative and pioneering. 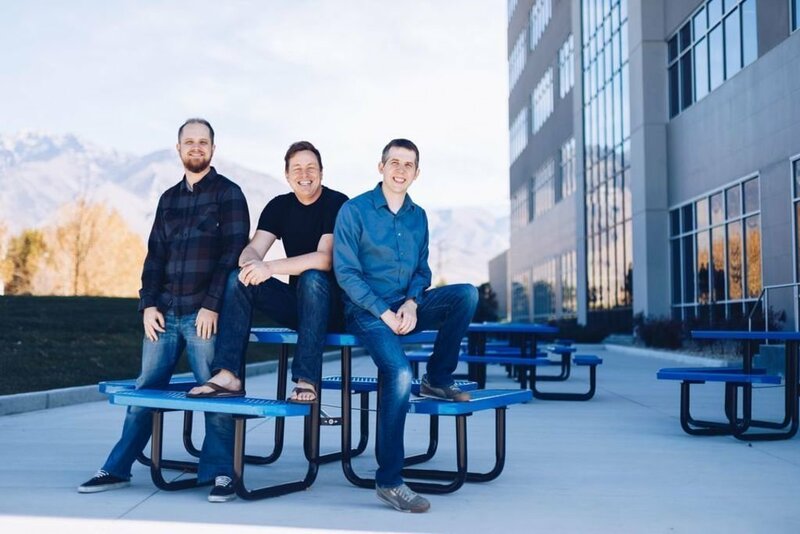 Marc Andreessen and our friends at A/H bring great talent and vision to the Collective. All of the partners at KPCB are jazzed about the Glass Collective, especially Mike Abbott, Megan Quinn, Trae Vassallo and me. Some companies we’ve backed, such as Twitter and Path, are already working on experiences for Glass. So are Evernote and The New York Times. It’s early days, but we believe the potential for Glass exceeds what’s possible on today’s platforms. It goes well beyond the the world of websites, documents and mobile apps. In tomorrow’s brave new world with Glass we hope to see disruptive innovation in health care, education, entertainment, and really Big Data. And more. We think Glass entrepreneurs will (literally) see more and farther than ever before. We can’t wait to see the new world they imagine with Glass.